We are one of the leading Providers of Kids Wears in Maharashtra, India. Our Kids wears are highly demanded by our valued customers due to its supreme quality and exclusive designs. 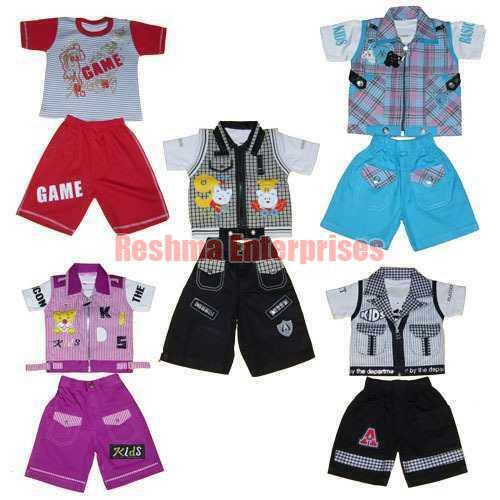 We can offer Kids wears in variety of beautiful designs, colors and sizes according to the requirements of buyers. One can avail Tops from us in small as well as bulk quantities at the most nominal prices in the market.